When it comes to using spraypaint in your design, we have you covered. 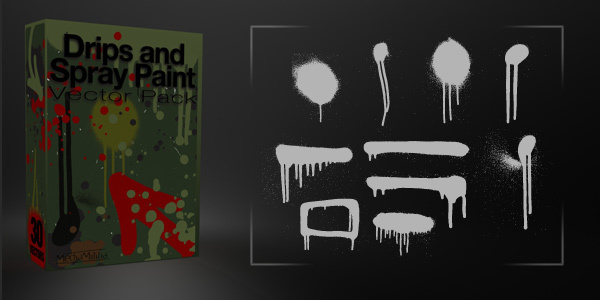 This pack comes with 30 drips and spray paint vectors. Commercial and personal use is okay. Please do not redistribute them. THANK YOU! I was so stoked about it, passed out when i saw the creepy clown picture, and when I came to, added this comment. Media Militia = Too good. 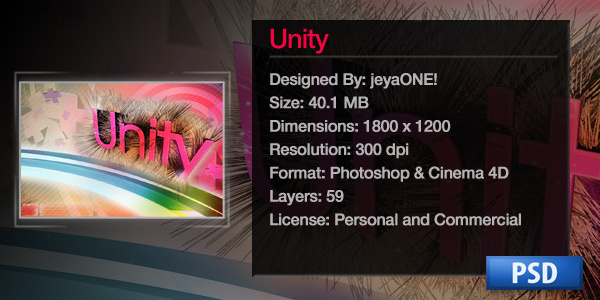 Great collection of freebies. Thanks! Wow. Nice work. There are great and will get lots of use! 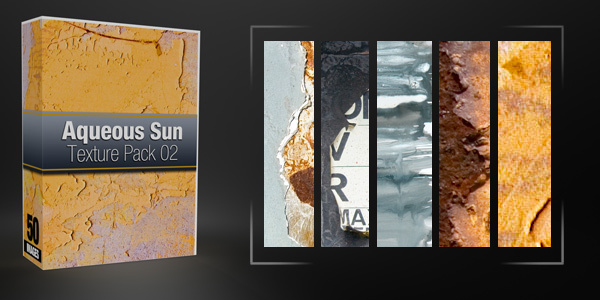 You can never have too many grunge-style textures and vectors, thanks guys! thank’s man, this is gonna help me alot. ya! i think it´s great! i like it so much! really goog job! keep going! Wow, Thank You Sooo much, just got a project working on street football, These will really help!! dude more than anything i like the box you did for it. that sh*t looks super tight. This is awesome! Thanks so much for providing these! It’s awesome! so cool, thanks so very much for these — fabulous! Thanks Guys! Yet again amazing stuff. These are brilliant, wish I’d found them earlier 😉 Nice job. Thank you! Very usefull stuff!